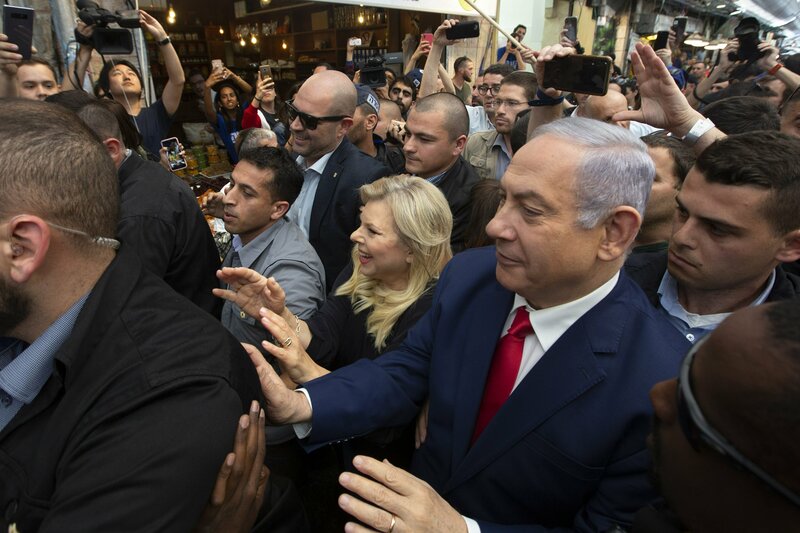 JERUSALEM — Israeli voters headed to their ballot boxes Tuesday for crucial parliamentary elections that will determine whether longtime Prime Minister Benjamin Netanyahu remains in power. Polling stations opened at 7 a.m. (midnight EDT Monday), with exit polls expected at the end of the voting day at 10 p.m. (3 p.m. EDT). Some 6.4 million eligible voters will be able to cast their ballots at more than 10,000 stations. Election day in Israel is a national holiday, with turnout expected to be high in good weather. As many as a half-dozen parties are teetering along the threshold for entering the Knesset, or parliament. A failure by any of these parties to get the required 3.25 percent of total votes cast could have a dramatic impact on who ultimately forms the next coalition.